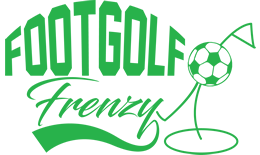 Located at Sewerby Hall and Gardens in Bridlington, and being the venue for the country’s very first Footgolf in 2012, this really is a course worth a visit. 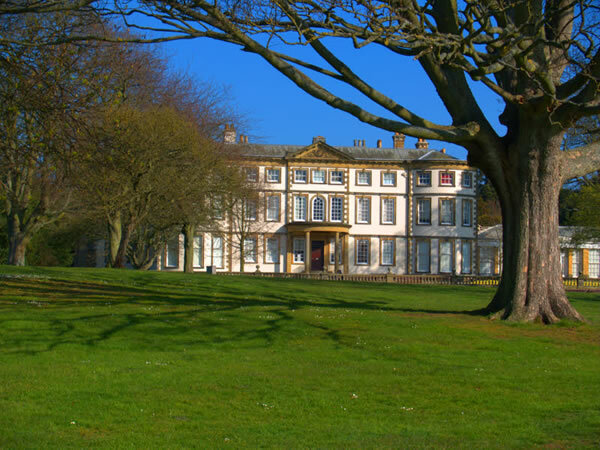 Just half a mile from Sewerby Grange, the course can be enjoyed over 9 or 18 holes and traverses undulating parkland dotted with a variety of trees. Footgolf is available here on weekends between 11am and 3pm. No one is entirely sure of the origins of Footgolf but it’s gained a huge amount of popularity and is proving itself to be the sport of the future. People love its friendly informal nature, and it is entertaining – whatever level of ability. The rules are easy to understand, and you’ll always be left with a sense of achievement. Footballs are available free of charge at Sewerby so just turn up in trainers or similar shoes and you’ll be all set to get started.